Oh my gosh. The colors. The patterns. I'll have one of each for Valentine's Day, John. And a ticket to Florida. wow wow wow...I love everything here! what amazing colors that bring on the happies!thanks for sharing. wow i just love it all especially the first dress. perfection. 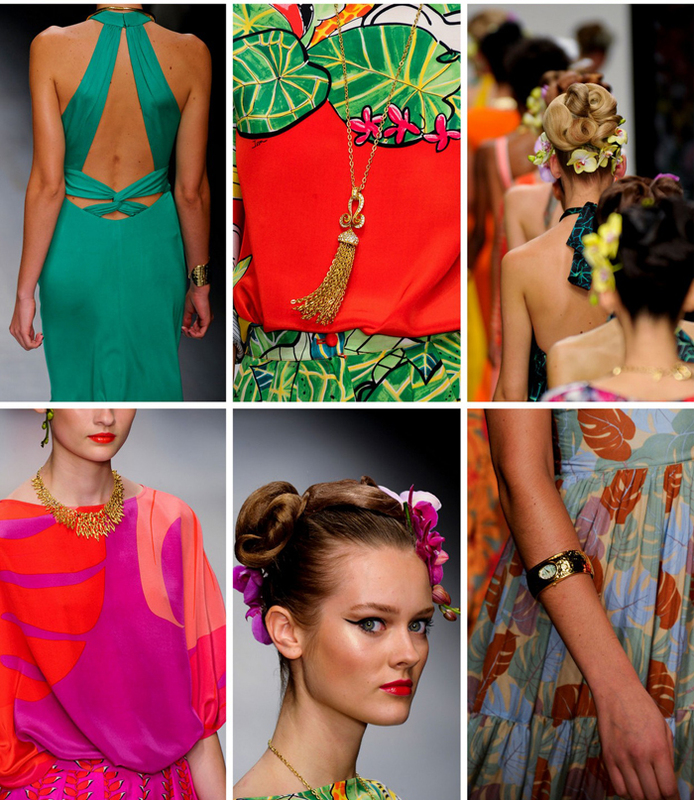 Amazing colors, amazing beauty, BRING ON SUMMERTIME! 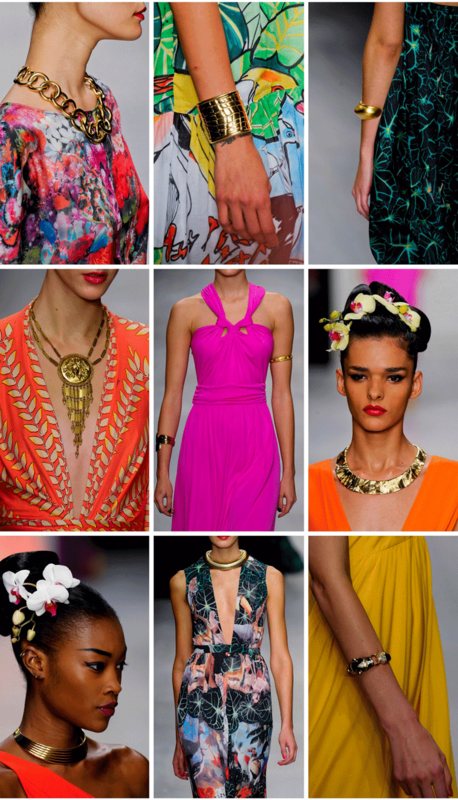 I am obsessed with everything, the colors are amazing. 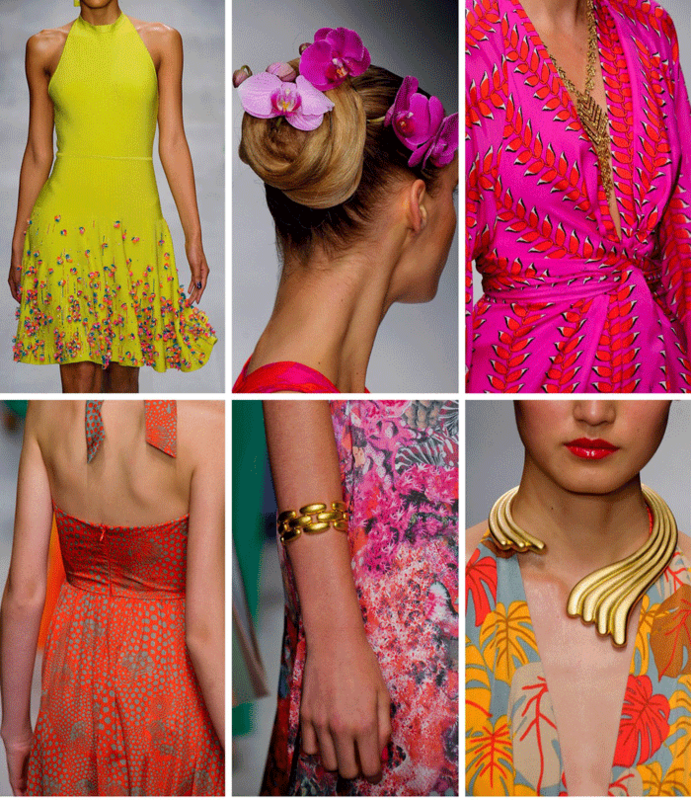 I love the bright colors, and the necklines are KILLER.